1. Enter the number of students you would like to pay for at $181 per camper. 2 .Enter your camper(s) name so we can credit your payment correctly. 3. Click "One time payment" in donation frequency. 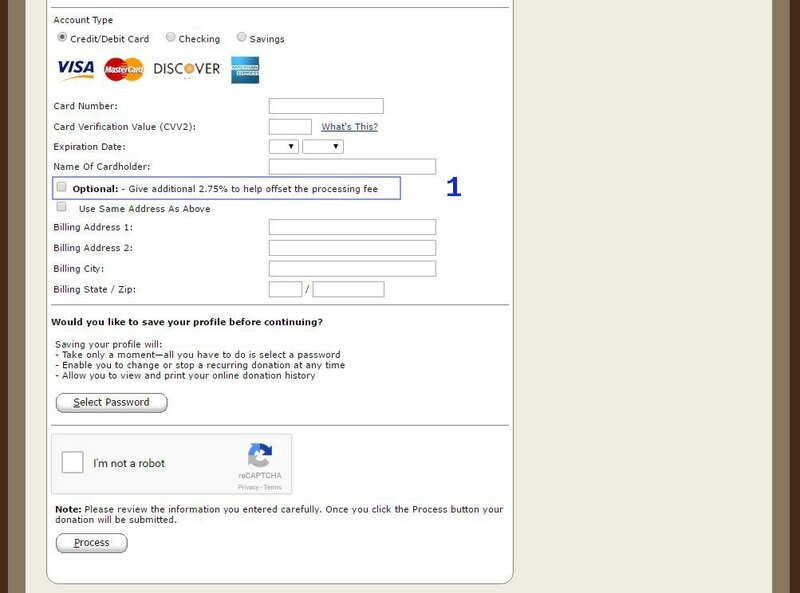 Fill out the required information so we can track your payment. 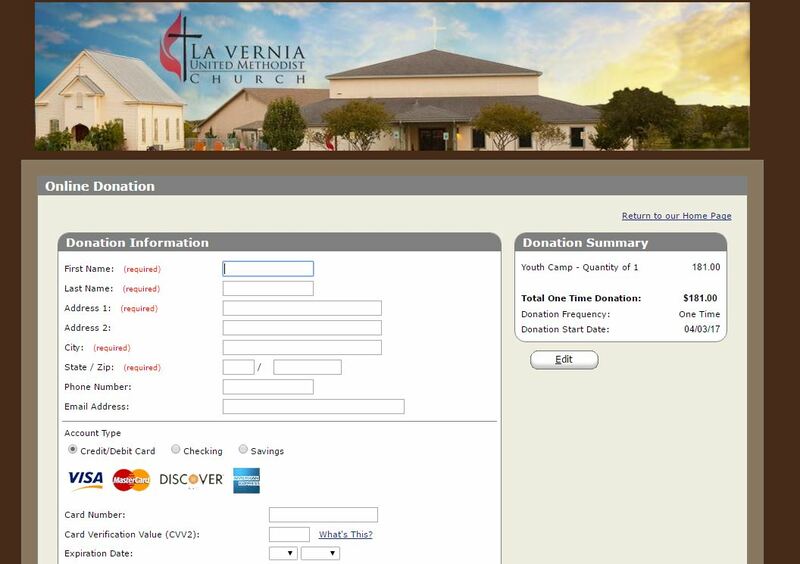 Fill out your payment information. 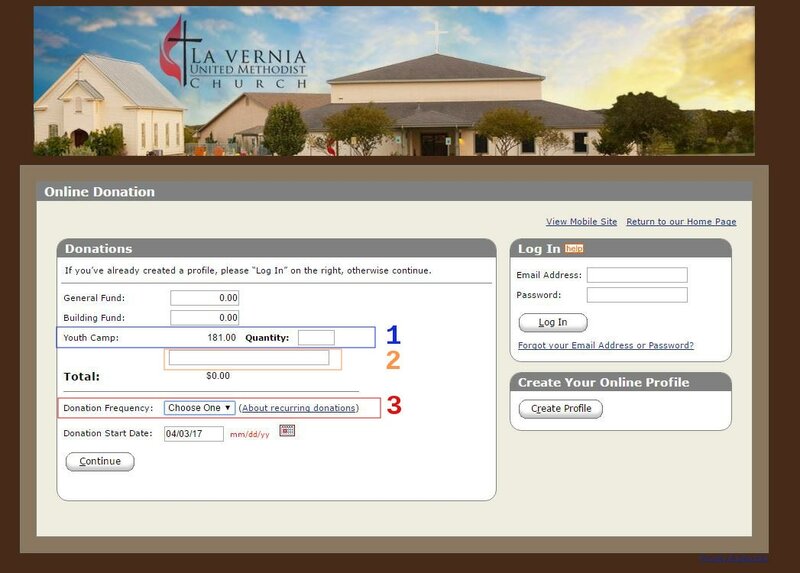 ​NOTE: Leave the OPTIONAL box unchecked. We have already offset this fee and the transaction fee with the $181 cost.